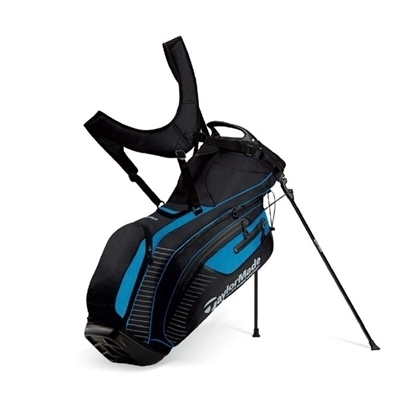 The TaylorMade Waterproof Stand Bag is the ideal bag for you if you like to play in the rain. It's our best selling wet weather bag and will keep your clubs and accessories dry on those wet weather days or when you get in a downpour. TaylorMade's extensive research into waterproof technologies makes this bag one of our personal favourites for Hong Kong's inclement weather.